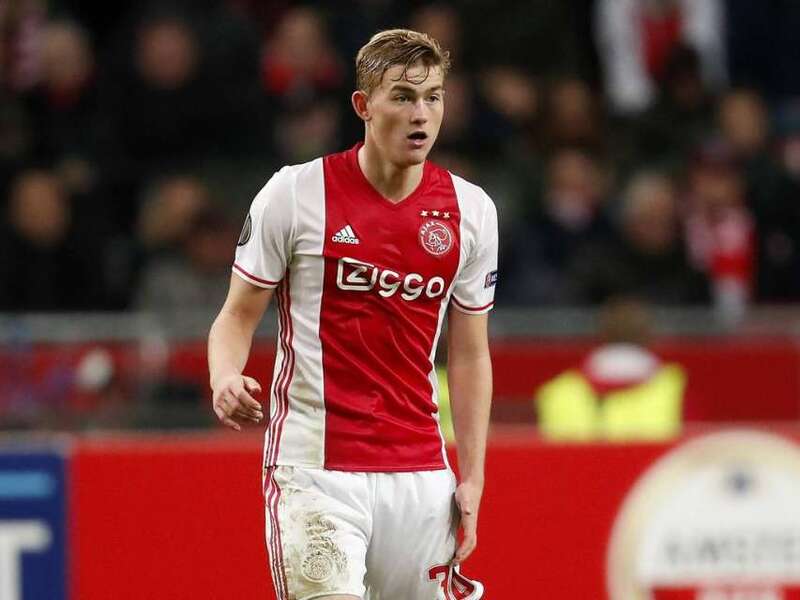 Manchester United and Tottenham Hotspur have been told they will have to pay £48 million if they want the services of Ajax teenage sensation Matthijs de Ligt, according to reports. The 18-year-old has been a prospect of the famous Ajax academy and is one of the hottest defensive prospects in Europe. De Ligt was virtually ever-present in the Ajax team this past season and became the youngest captain in the club’s history in the process. The teenager has also established himself as a regular in the Netherlands’ national team, alongside Virgil van Dijk. The centre-back has caught the attention of several top European clubs with the Sun reporting that both us and Tottenham faced competition from the likes of Barcelona, Bayern Munich, Juventus and Paris Saint-Germain for the player’s services. We are certainly in the market for a new centre-back, whilst Spurs may be looking to replace Toby Alderweireld, who is strongly linked with a move to Manchester United this summer. However, the report goes on to say that the Dutch Eredivisie giants won’t let their highly-rated youngster leave on the cheap as they have made it clear that we will need to splash out £48 million to make Matthijs de Ligt a Manchester United player this summer. Whilst this price wouldn’t be a problem for us financially, it’s a case of whether Jose Mourinho and the club’s hierarchy value the teenager at such a high price. Over the years players from the Eredivisie have generally been reasonable prices.